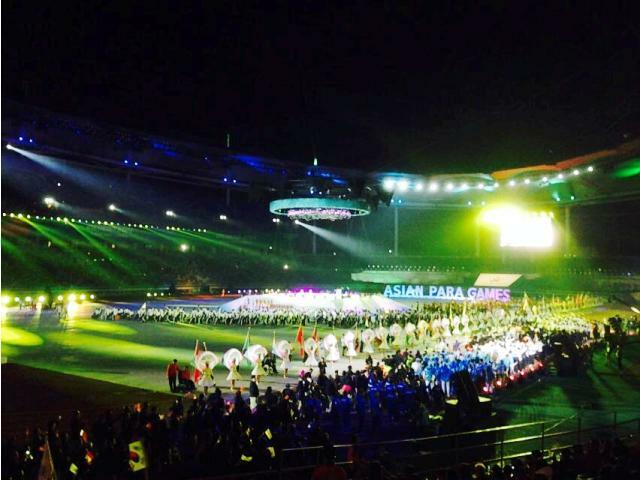 The Iranian team finished in fourth place in the overall standings after winning 37 gold, 52 silver and 31 bronze medals to surpass the team's achievement at the 2010 Games in Guangzhou. During a visit to the Iran Sports Federation for the Disabled, Qmars Hashemi met with the team responsible for preparing the athletes and praised the good planning of the NOC. 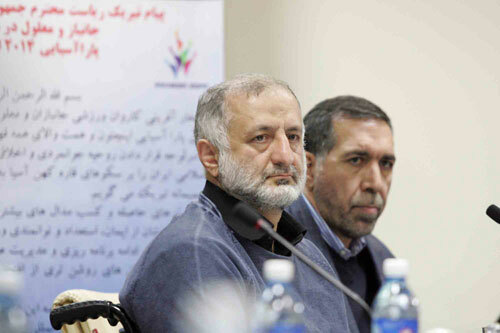 Hashemi also emphasised his organisation's commitment and continued support for the Iranian National Paralympic Committee (NPC) and their plans for future events, especially Rio 2016. Also attending the visit was Messer Shahnazi, Iran NOC secretary general, Amir Mandegarfard, secretary general of the Iran NPC, Mahmoud Khosravivafa, President of Iran NPC, and a number of other officials who provided a detailed report about the preparation process and the results achieved by Iranian athletes at Incheon 2014.